Summer’s here! At least it is for the Junior ThreeYears and me. All three of us are out of school for the next nine weeks. 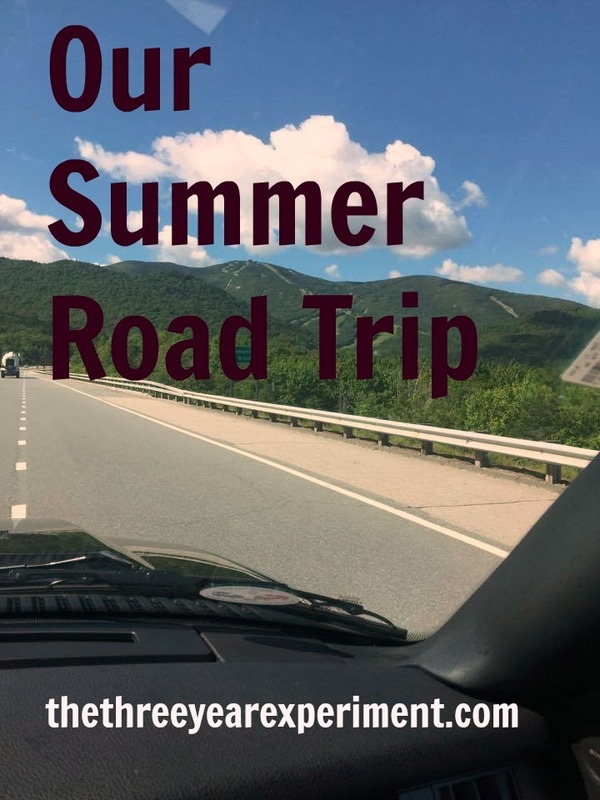 So, what better time to whet our appetites for location independence than a summer road trip? Last year, the three of us hopped in the trusty Prius and drove all the way from Northern New England more than 14 hours to North Carolina, to stay with my sister and her family, and then South Carolina, to stay with my parents. We spent four glorious weeks with no agenda and no plans except to spend time with our family and enjoy the summer.